There are thousands of weed killers on the market that protect your garden and flowerbeds. However, you must know about the right type of product that will best suit your garden's needs. 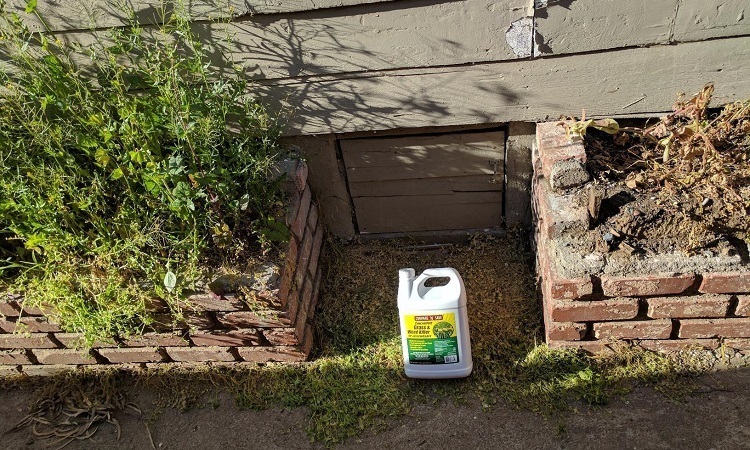 Buyers who are interested in buying a weed killer should consider whether they need a chemical-based formula or something that uses only organic ingredients. Regardless of the product you use, make sure it does not harm your environment or pose any risks to the health of the people around us. 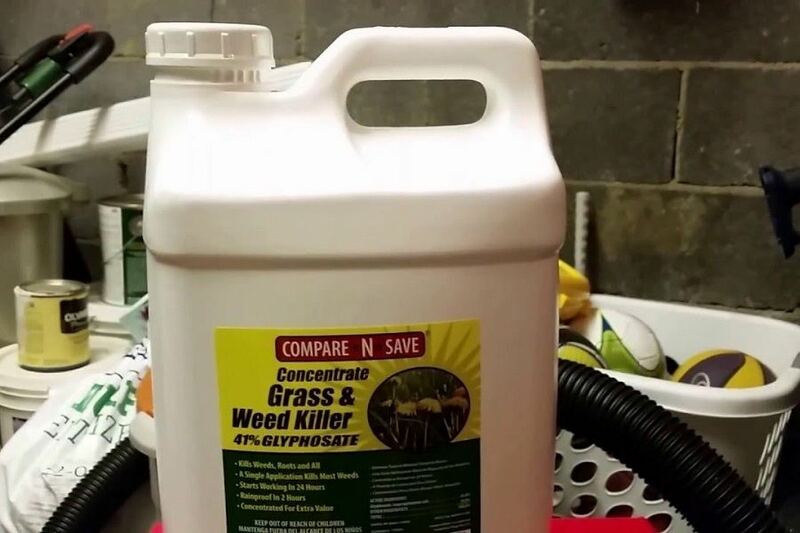 Some users also like to use a weed killer that is available in a concentrated form. You can easily dilute it to use on the affected area. The Compare-N-Save Weed Killer is one such incredible product that provides a powerful weed control system. You can safely use it along fences, patios, sidewalks, paths, and driveways as well as around flower beds, shrubs, trees and ornamental plantings. You can also use it to trim and enhance landscape areas. The best way to apply this product is to use it during the day when the temperatures are above 60 F. We also advise you to use it on a sunny day when there is no rain forecast for the next 24 hours. Since the herbicide is engineered to kill all types of green plants such as lawn grass, take care while spraying this product. Thanks to potent Glyphosate content in the product, foliage easily absorbs the spray which travels deep down to the root for destroying it. Make sure you don’t spray the mist onto any valuable plants you don’t want to treat. Another fantastic part of this product is that it has a remarkable shelf-life if you don't expose it to direct sunlight. Make sure you seal it properly after every use. If you leave it open accidentally, it is going to break down over time. Glyphosate has a half-life of roughly 90 days without an expiration date. So, always store it in a cool, dry place. This way it is going to last for an exceptionally long time. Another benefit of the Compare-N-Save Concentrate is that you can use it for killing a freshly cut stump. However, if you delay the application, it is going to form a scab, and the product will be rendered ineffective. Use a bristle brush for proper application. You can also use a cotton swab, according to the size of your stump. Users can also apply this highly recommended product to prepare planting areas for shrubs, flower beds, rock gardens and similar planting. You can replant all treated regions after one day of application. The weed killer effectively destroys all unwanted grasses and weeds and works best in the fall or spring. 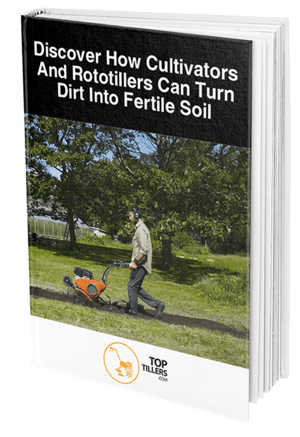 The solution offers a potent way to get rid of pesky weeds. However, we strongly suggest users read all label directions before applying the product to their fruit and vegetable gardens. The manufacturers behind this fantastic product engineered this solution with an impressive percentage of glyphosate. It is why it is an incredible product for killing harmful weeds and preserving your plants. If you follow the user instructions mentioned on the label, you are never going to hurt your valuable vegetable and fruit patches. The Compare-N-Save solution also works great for protecting your walkways and driveways. If you are looking for an affordable solution to keep your paths clear of weeds and grass, then invest in this product for a clean and tidy look. Since it comes in a concentrated form, this grass and weed killer also guarantees exceptional performance even when you dilute it. Just take three tablespoons or 1.5 ounces of the concentrated solution and mix it in one gallon of water and you have enough product to treat 300 square feet. In case you are looking for a concentrated weed control solution for perennials, use 2.5 ounces or five tablespoons for every one gallon of water. You can experiment with different doses of the concentrated solution to check what works best for your affected areas. The type and size of your weeds play a significant role in helping you decide the best quantity of concentrated or diluted solution you need. Buyers who regularly use the Compare-N-Save weed and grass killer are happy to get adequate performance. The concentrated solution is powerful enough to kill all unwanted grasses and plants within days. It becomes rainproof just 2 hours after application. It is why it is a favorite product for keeping your fences, pathways, driveways and flower beds in great shape. Some users note that the product delivers varying results, according to the weather and type of weeds. However, happy customers praise its performance and rank it as one of the best affordable weed killers on the market. If you are looking for a powerful, non-toxic and affordable weed killer that delivers an impeccable performance, the Compare-N-Save Weed Killer destroys everything you don't like about your garden and lawn. It contains a significant content of Glyphosate which is an active chemical that ensures a fast cleaning job. 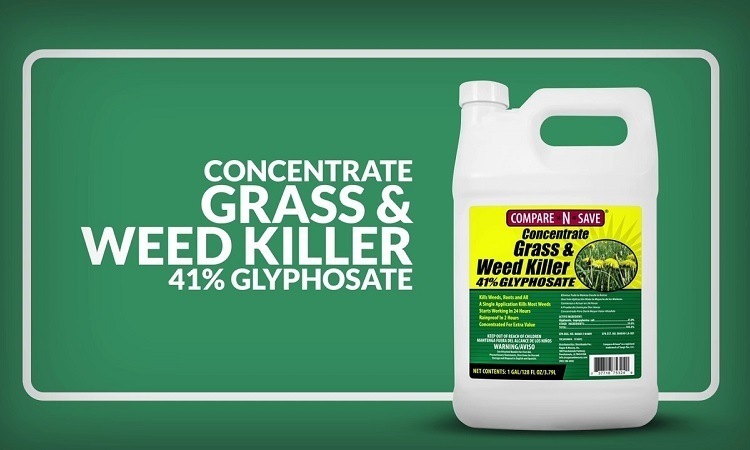 The Compare-N-Save Weed Killer not just destroys weeds and different types of grasses, it is also known to control a growing insect population. Hence, this product offers excellent value for your hard-earned money. It guarantees a bright and clean looking landscape, without harming your family or plants.